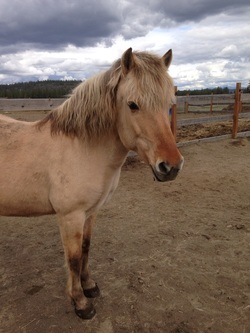 Joseph was our very first horse, and for many years our very special resident pony. 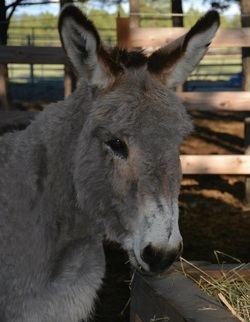 He began life in a very sad situation, as he was tied to a tree for a year and consistently neglected in his previous home. 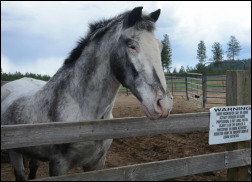 Although we did not know his age while he was with us, every veterinarian who he encountered was certain he was 'ancient'. 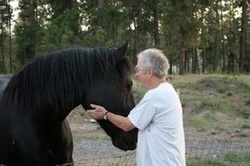 Joseph lived with us for many, many years and was able to know what true love and care was. 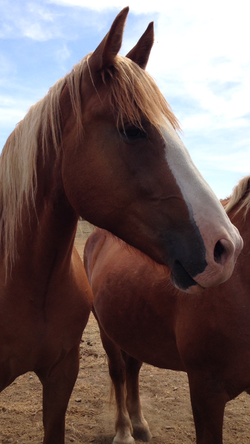 It is in his honor that others pass through our fields. 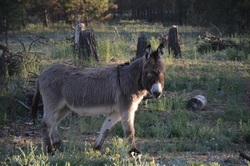 Many of the horses and donkeys that come to us were headed to slaughter, no longer useful when their owners grew tired of them. 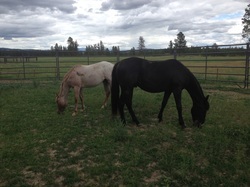 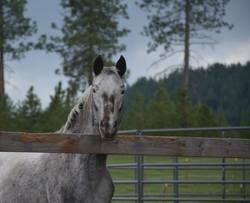 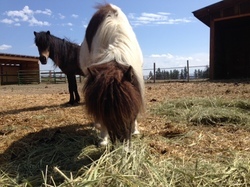 At River's Wish, they are allowed to live out their days in happiness, free of fear, with their beloved equine friends. 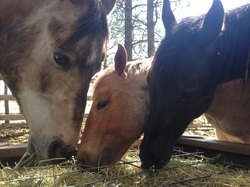 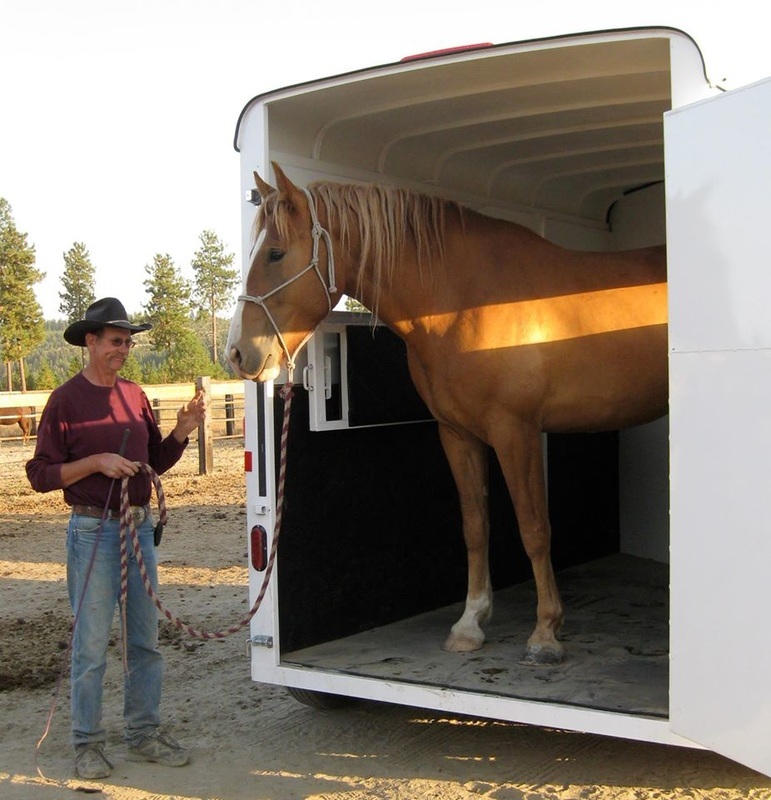 The picture above shows four rescue horses that were slaughter bound. 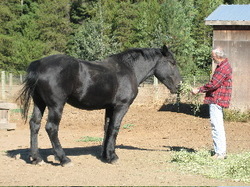 There are two Belgians, one Percheron and one Mustang. 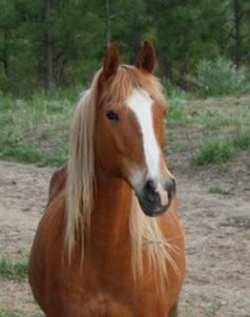 One of the Belgians was pregnant and is thought to have been bred with a Throroughbred. 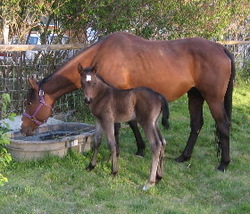 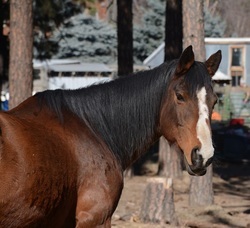 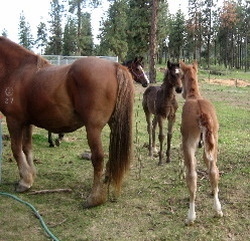 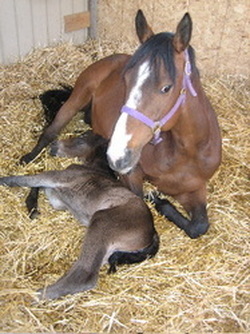 The mustang was also pregnant and the sire is unknown.